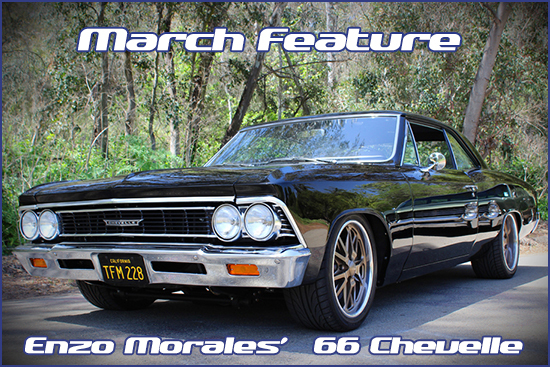 We've got a 66 Chevelle this month, owned by Enzo Morales. Evil looking car with a lot of cool touches. Make sure to watch the video, it's very cool. I’m not the smartest guy at the track … but when he goes home … I’m still there testing, tuning, learning & getting faster. Great build...enjoyed seeing the vid again too. 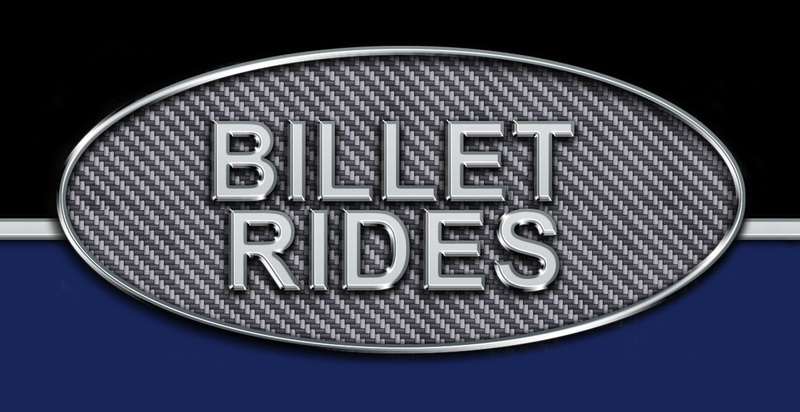 Thanks guys - I truly appreciate your comments.